ESL is a common abbreviation used in schools and it stands for "English as a Second Language." Schools will often use the term ESL when describing the programs that educate students who are not native English speakers and for describing the 'ESL students' themselves. ESL classes are also available for adults through various community programs. 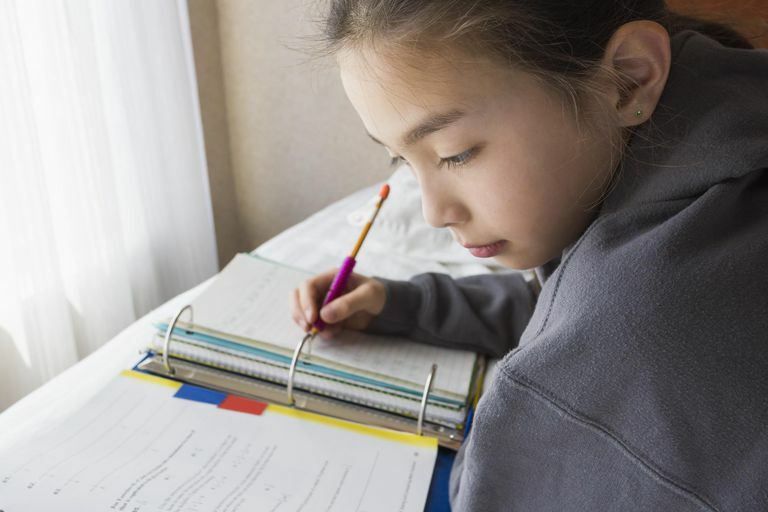 Many schools will place children in an ESL program if their non-English speaking family recently immigrated to the United States or if a foreign exchange student needs extra help learning the language. It is designed to give these children special attention while learning English so they can integrate into a regular classroom. The amount of time that a child will spend in an ESL program will depend on the child's grasp of the English language. New students who know little or no English may spend most of the school day in an ESL class at first. Teachers will integrate the kids into a regular classroom as they become more proficient. Students who understand and can speak basic English may begin with only an hour or two in an ESL program per day and spend the rest of the time in regular classes. Many ESL programs go beyond language as well. Most will help immigrant children adjust to American society and culture. The kids can often take these lessons home to share with their parents. Teachers who take part in a school's ESL program are trained in specific techniques and tools to help their students learn English. It is not much different than an English-speaking student learning to speak Spanish, French, Chinese or any other foreign language. An ESL class is different because it often includes students who speak a variety of languages. The teacher must use techniques that all of these students will understand. Pictures are one of the most used tools because most children know, for example, what a dog, flower or a car looks like. Drawings or photographs can help students associate those objects with the English word, no matter what their native language is. Repetition and demonstrations are also among ESL teachers' primary teaching tools. Many ESL programs will also use computer software to help students learn English. The Rosetta Stone series is a perfect example because students can progress through the lessons as they learn. Each ESL program will have different teaching methods and tools at their disposal. They will also have different standards for a student's evaluation as they progress. The goal for all of them is to help students learn English as quickly as possible so they can join their peers in a regular classroom. ESL is just the first abbreviated term associated with students who are learning English. Here are a few more terms that you may find when working with an ESL program. ELL (English Language Learners) - Refers to students who are not yet proficient in English but are in the process of developing their skills. This is a commonly used term in K-12 education. EFL (English as a Foreign Language) - An abbreviation used to describe students learning English while living in their own country. For example, a Chinese student living in Beijing who is studying English. ESOL (English to Speakers of Other Languages) - This abbreviation is often used for adult learning and college students whose native language is not English. Many colleges and community organizations will offer 'ESOL' classes rather than use the term ESL. These are valuable for adults who need to learn English for work or higher education. EFOL (English for Speakers of Other Languages) - Used less often than ESOL, but essentially has the same meaning. TESL (Teaching English as a Second Language) - Commonly used abbreviation referring to teachers of ESL or ESOL classes. TEFL (Teaching English as a Foreign Language) - Used when referring to teachers of English working in countries where it is not the primary language. This can include teachers working in international schools or those hired to teach English to employees or staff of international businesses and organizations.